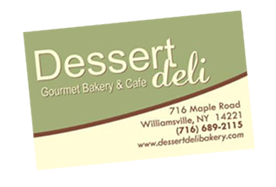 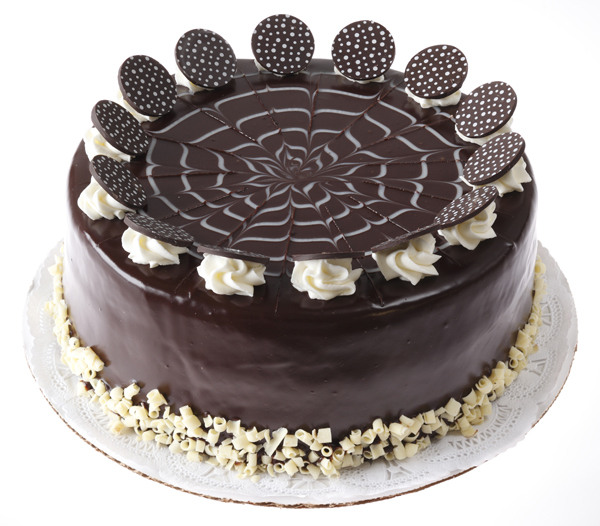 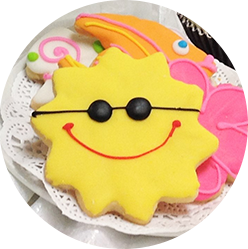 Dessert deli is an award winning gourmet bakery, cake, and dessert shop established in 1987 located just outside of Buffalo, NY and serving the entire WNY region. 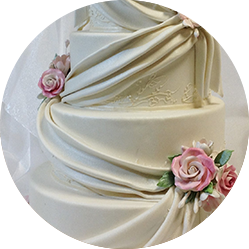 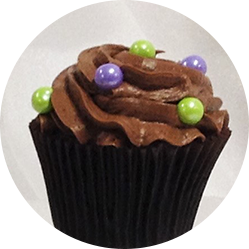 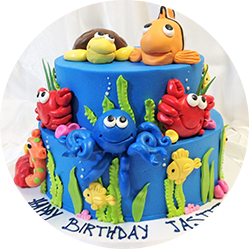 Our products range from cookies and cupcakes to novelty cakes, birthday cakes and wedding cakes. 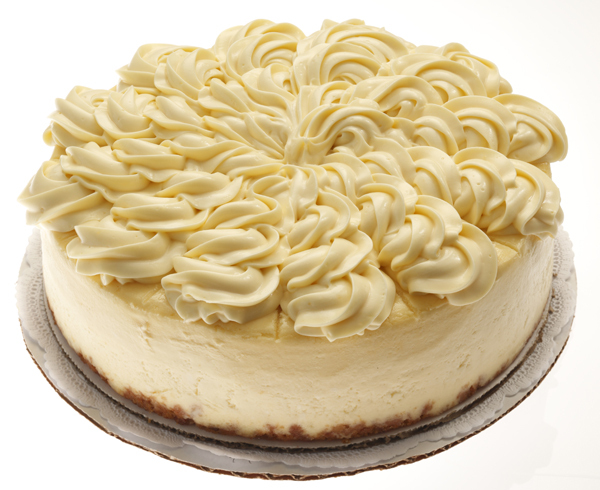 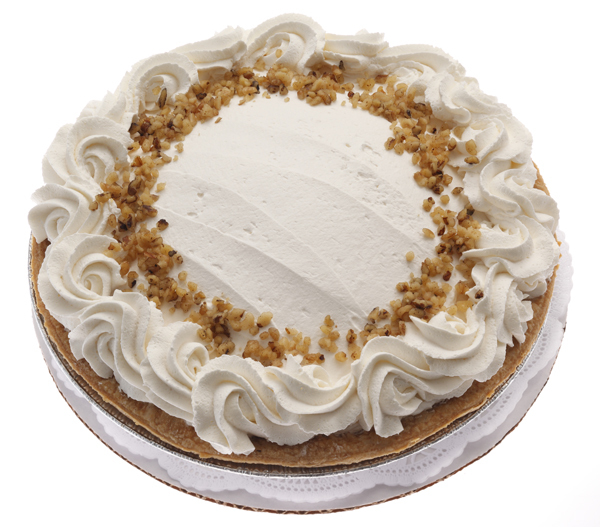 We also take pride in our delicious pies, cheesecakes and miniature desserts. 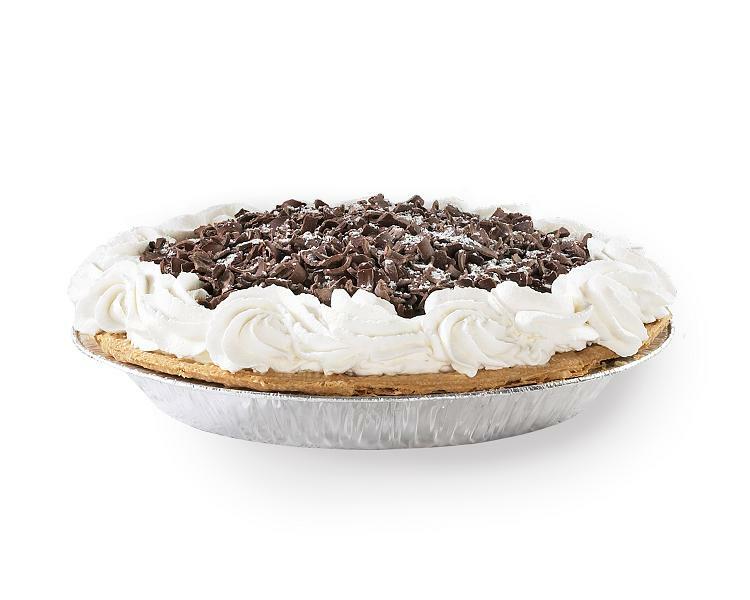 us place your order today!